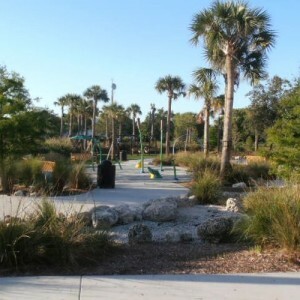 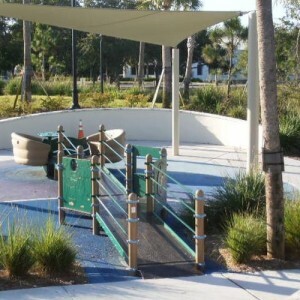 After years of planning, the beautiful 13-acre Congress Avenue Barrier Free Park, Boynton Beach’s newest treasure is complete. 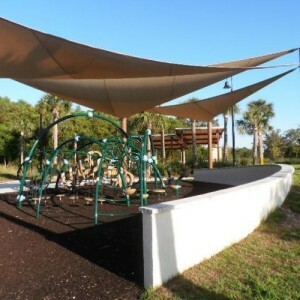 Offering a venue in which people can come together to enjoy access to nature, open space and very special play equipment. 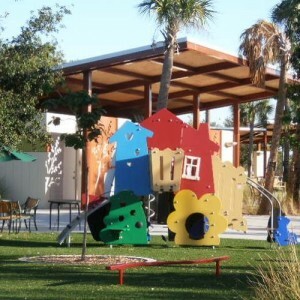 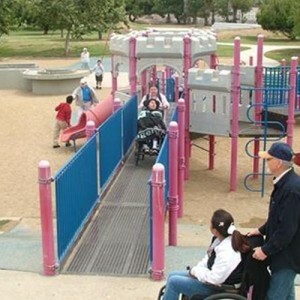 Children of all ages and abilities have a place to play, laugh, grow and learn and a place where barriers have been minimized or removed so that nothing can stand in their way of play.